The blue paint in the press photos is sensational. The exterior design, whilst being an evolution of its predecessor, is clearly much better resolved. The front grille and bonnet are now flush and integrated with the rest of the front bodywork, creating a much more refined appearance than the slightly lumpy previous Continental GT. The same can be said of the rear styling. The crisp tail, uncorrupted by spoilers, combines very well with the ovoid tail lamps and exhaust pipes to develop a wide and low appearance. This is a welcome improvement from the ungainly rear of the previous Continental GT. I'm very intrigued by the 'Super Formed' process that is used to make the side body. Whilst the exact method is unclear, it has clearly resulted in sharper, more muscular haunches that serve to add further width and definition to the tail. With regard to interior architecture, the separated, dual-cockpit design with vertical centre console has been swapped out for a wraparound dashboard with a much stronger focus on the horizontal plane. This is clearly a positive change as it develops a roomier, more airy and open feel to the interior. 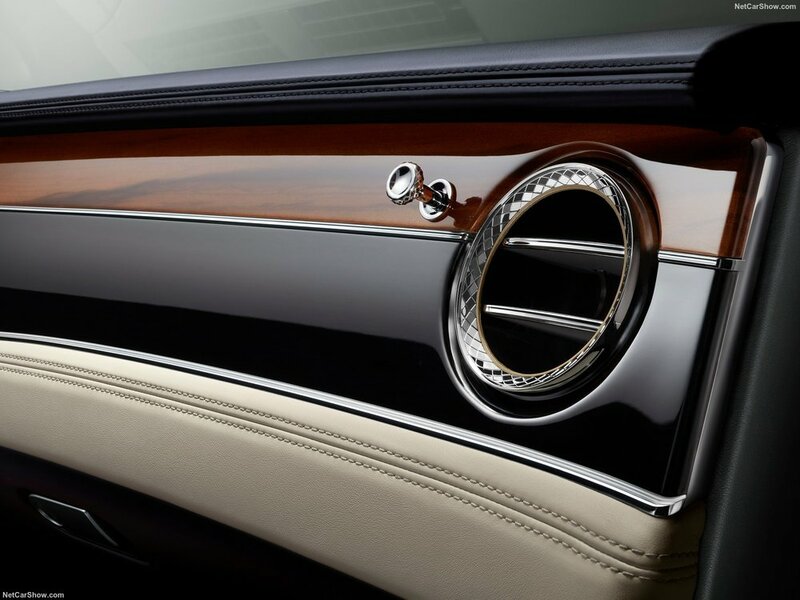 The interior also appears to be a successful melding of VW Group infotainment with Bentley's traditional craftsmanship. This is probably best exemplified in the three sided 'Bentley Rotating Display', which replaces the 12.3 inch infotainment display from the Porsche Panamera with Bentley's own analogue instruments when not in use. The new dual-veneer wood, and option of diamond knurling, are both exquisite, and create further opportunity for personalisation as expected at this end of the market. This level of craftsmanship, combined with VW Group technology, is a step up from other GT competitors such as the Aston Martin DB11. Being based on the new MSB platform jointly developed with Porsche and also used in the new Panamera, this Continental should be a much sportier drive than its VW Phaeton based predecessor. Overall, the new Continental GT is a very impressive vehicle at first glance, with stunning interior and exterior styling. Perhaps more than any other GT, it demonstrates how advanced technology from one of the world's largest automakers, together with traditional craftsmanship, is an unbeatable combination.